The summer is upon us. It’s time to ditch the layers and boots to seize the day in sun dresses and flip flops. While there is plenty to read up on the trends this season, we’ve got you a fashion forecast for your mind, body and soul. Up ahead – tonnes of blues and greens to keep you cool in the sweltering heat. Nothing beats the sun quite like a cool pair of sun glasses. 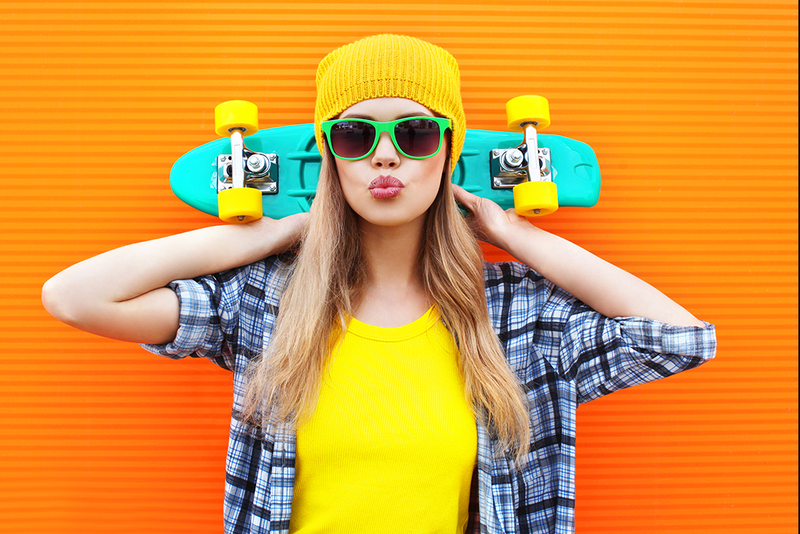 Go bold with ice-cold hues and starry, enormous lenses for that ‘spotted at the airport’ look. 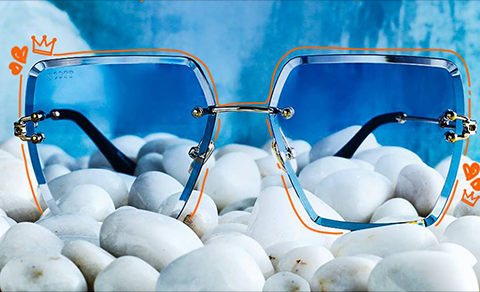 You can even experiment with retro shapes like tear-drop and cat-eyes, and large, brightly coloured frames. 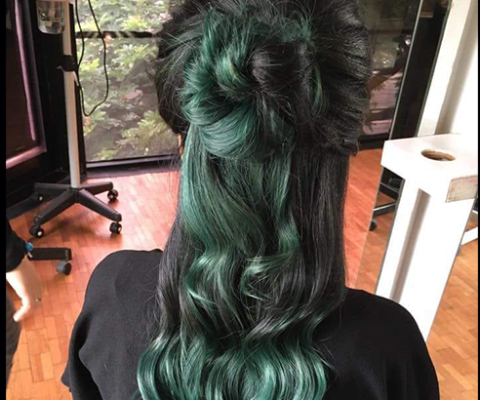 The trick to mane-lining the secret truth of the tress-verse this season is hair coloured in the shades of the ocean. 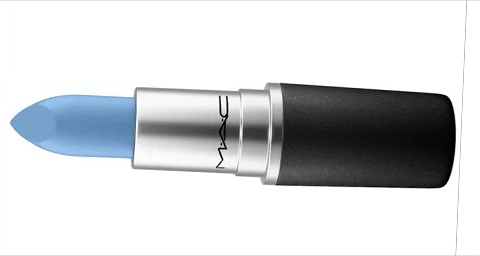 Whether it’s a sparkling mermaid with seaweed-tinged curls or a tall elf of yore with electric blue hair – it’s bound to become your signature look everywhere you go. We’re not talking of the masquerade kind. Sheet masks and overnight masks are in. Make sure your skin gets plenty of moisture and stays hydrated with water-based sleeping masks that have you waking up lively and well-rested.We’re not talking of the masquerade kind. Sheet masks and overnight masks are in. 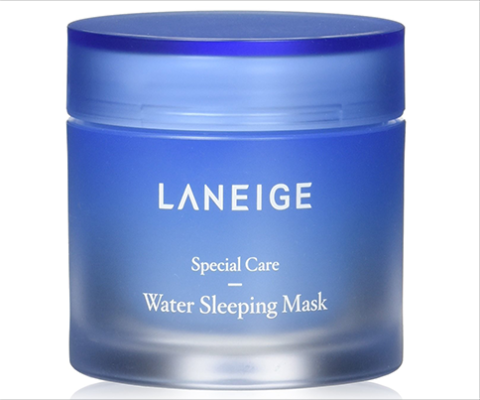 Make sure your skin gets plenty of moisture and stays hydrated with water-based sleeping masks that have you waking up lively and well-rested. Pick calming colours for your wardrobe. Blues and greens are soothing hues so when the sun is beating down hard outdoors, you become a living oasis for every eye in the room. Love the kick of caffeine without the overwhelming buzz? Green tea is a great way to get your boost while calming your senses. 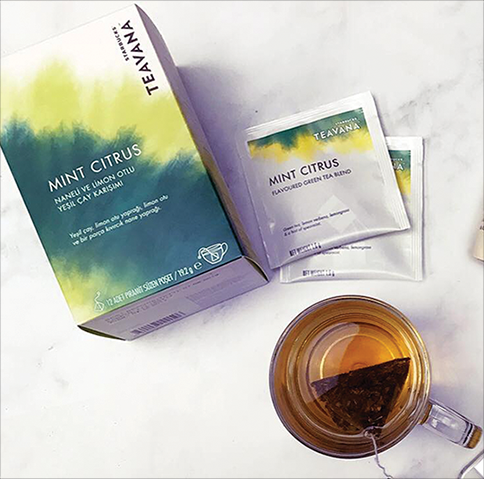 Head to Starbucks for their range of soothing green teas by Teavana – the mint citrus flavour is our favourite. 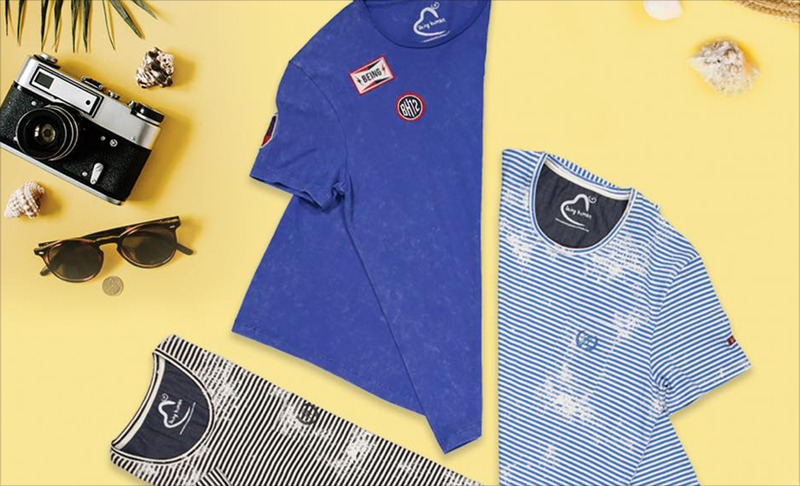 Shades of the ocean aren’t just for your wardrobe and hair. Make them part of your makeup staple with bold, blue eye palette and even lipsticks. Besides making you stand out in a crowd, these aquamarine pieces look stunning all lined up on a dressing table. Speaking of blue, denim never goes out of style no matter what season. Team it up with bralettes and relaxing fits to create a cool, casual yet chic look. Give us a heads up on how you choose to soak up the sun in the comments below. Have yourself a glorious summer.